Today I wanna share with you one of the best things that ever happened to my life, and that is how I started my long running love affair with music. I remember it was 1994 and I was a quiet kid in school, just doing my homework everyday and so addicted to playing video games. I really didn't have a hobby, I guess the options weren't many for kids my age back then. Anyway, one day during the summer vacation of that year, I was hanging out with my one of my neighbor friends who lives across the street from my mom's house when all of a sudden he brought out a black a cassette tape and said that he's going to play some cool music that I should check out. 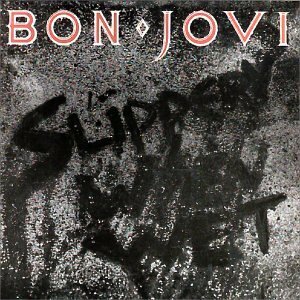 Turns out this tape is an album of the great Bon Jovi called "Slippery When Wet". I was instantly hooked. The music I was hearing was something I've never heard before. Upbeat and mellow at times, I loved the sound coming at me! I was really fascinated with the guitar sounds I was hearing. So when the weekend came and my parents brought us to the mall, I went out on a mission to research this rock music I heard in my friend's place and went straight to the nearest record store. Man, was I in for a surprise, there were a lot of albums under the rock section and the covers we so cool too! I spent more than an hour just browsing the rows of cassette tapes in front of me. 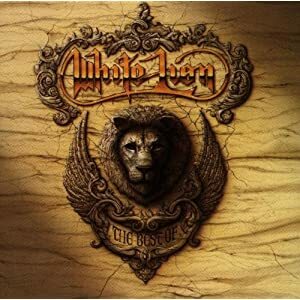 My first rock album ever was White Lion's "The Best of White Lion". Just like the guitars I heard in Bon Jovi's album, they were amazing! 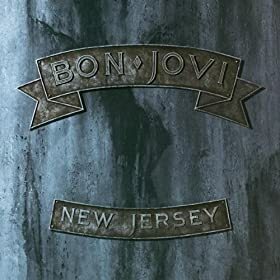 The next week, I bought Bon Jovi's New Jersey album. From then on, I would save my small school allowance and buy a rock album every weekend. For special occassions, I would ask my mom and dad to buy me a rock tape as gift. And this is how I ended up now: playing guitar in bands, making orignal music and doing bar gigs. Music has defined my life literally, it defined who I hang out with and the things I did on my free time, the things I focus on. I'm really glad I heard that Bon Jovi album. Now I will end this post with one of the first ever Bon Jovi songs I heard, "Never Say Goodbye". Enjoy!